If you have registered with us, sold to us, or bought from us, we may have your email address, telephone number, postal address and the method you chose to make your purchase with. We may also collect information about how you use our services, such as the types of content you view or engage with or the frequency and duration of your activities. In addition, our servers, logs, and other technologies automatically collect certain information (see below) to help us administer, protect, and improve our services; analyse usage; and improve users’ experience. We share personal information with others only as described in this policy, or when we believe that the law permits or requires it. Companies that get your order to you, such as payment service providers and delivery companies. We hope that we can resolve any query or concern you raise about our use of your information. 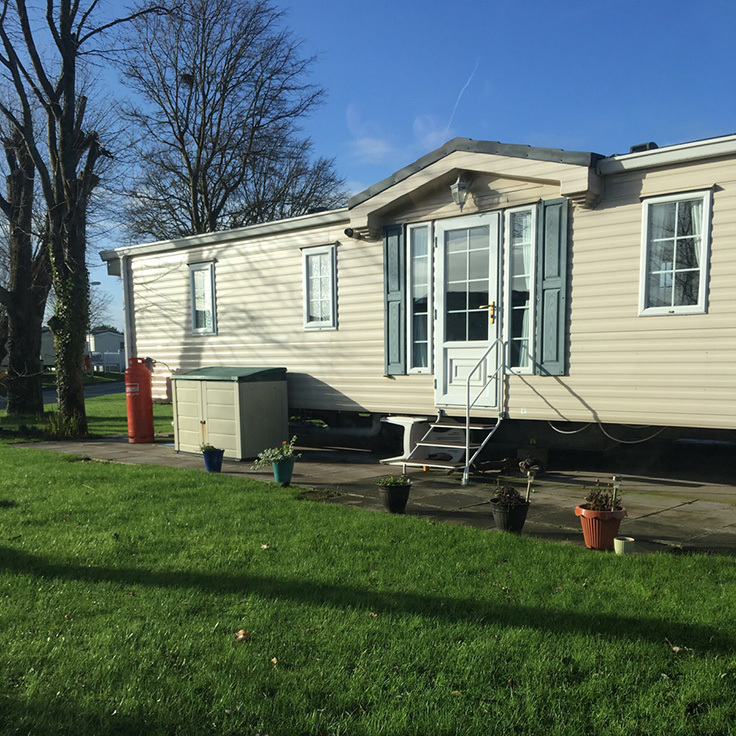 If you are not happy with how Eales Caravans manages your personal data, you have the right to lodge a complaint with a supervisory authority. The supervisory authority in the UK is the Information Commissioner who may be contacted at https://ico.org.uk/concerns/. This privacy notice was published on 10/05/2018 and last updated on 10/05/2018. Any changes we make to this notice will be posted on this page. 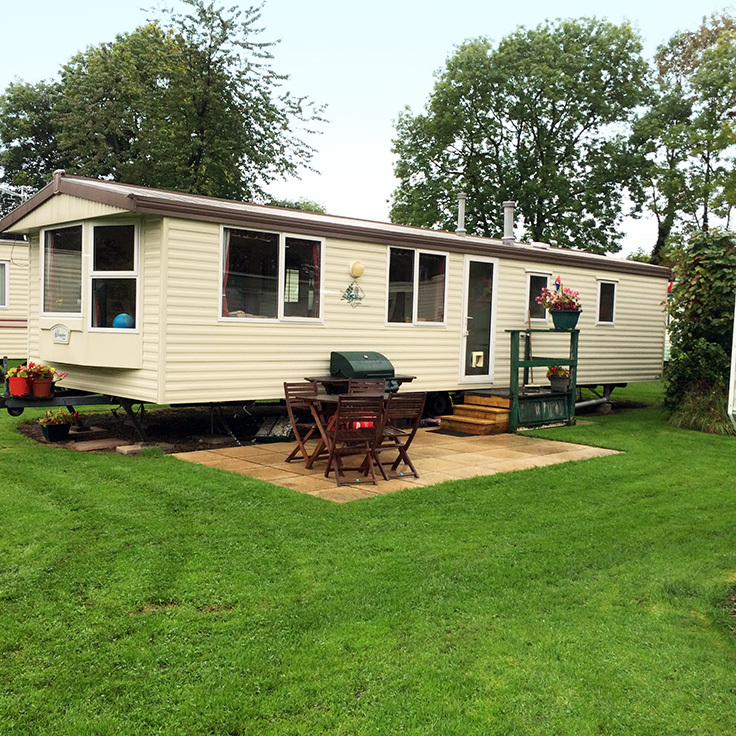 "It has been a pleasure to do business with Emma who was friendly, efficient and fair in every respect, and we have no hesitation in recommending her company for caravan sales".